Beautiful corner lot with a pond. Great opportunity to build a home. Formerly a nursery site. 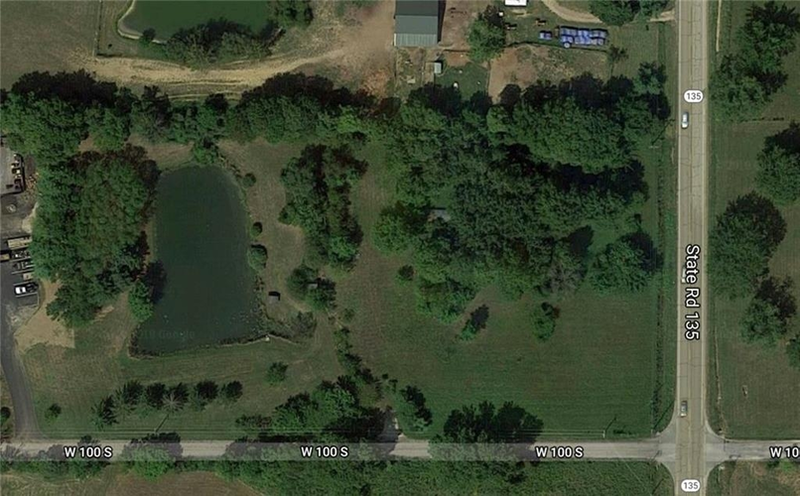 Property has been irrigated by the pond. Directions:State Road 135 south of Bargersville to County Road 100 South. Property is on the northwest corner with Green Thumb Nursery sign.